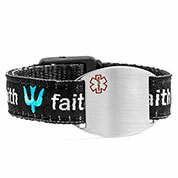 The specific intention of a medical alert bracelet is to alert a paramedic, nurse or other medical professionals to a medical condition for a person in an emergency situation when they are unable to do so themselves due to lack or consciousness or other medical conditions which disable effective communication. 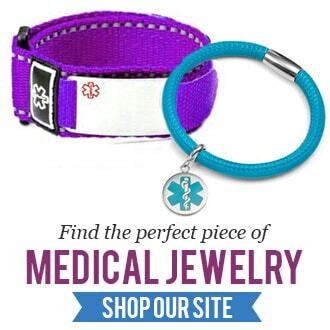 We here at Sticky Jewelry would like to offer you all some assistance with making your medical alert shopping experience as simplistic as possible for you. To do so, we’ve put together an easy suggestion for how to go about ordering a medical alert bracelet for yourself or loved one(s). 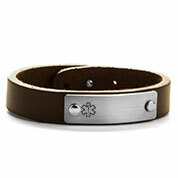 Firstly, you’ll want to determine how much information you would like to include on your alert bracelet. Do you need to list all of the medications your take, or would it suffice for you to refer to and have engraved for first responders to see wallet card in your situation? Next, determine what item works well with your level of comfort as you’ll be wearing it daily in most scenarios. We’ve carefully selected bracelets which fit nicely around your wrist and as long as they are sized correctly you should feel well wearing any style we offer. 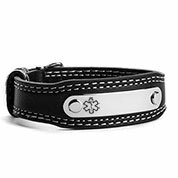 We suggest that when shopping for a medical alert bracelet that you buy from a company that has years of experience with quality products which will hold up and lasts you for years. 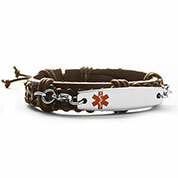 At Sticky Jewelry, we offer medical alert bracelets which are durable and lasting, but also attractive so that they can be worn with stylish outfits or casual attire. View our what to engrave page here to see and read our suggestions for what should be engraved for optimal safety results. Be sure to choose the engraving style which works best for you as well. We offer dark black laser engraving or traditional needle etching method which is a more subtle look. 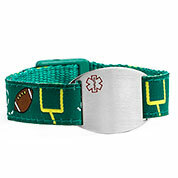 Medical alert bracelets are very important and help to put parents at ease for children who have allergies, medical conditions or simply are prone to wandering. 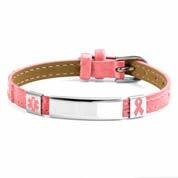 We suggest shopping through our amazing selection of kids bracelets or also necklaces to be sure your child is always kept safe. Purchasing a medical alert bracelet should be an easy experience for everyone and we’ve specifically designed our website and customer service department to help enable it to be so for all. 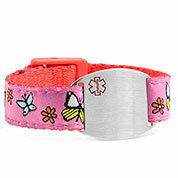 Shop with us today to find the right medical alert bracelet for you and your loved ones.